The 23rd Kitchen & Bath China (KBC) 2018 was held at Shanghai New International Expo Center (SNIEC) from June 5th to 18th, 2018. More than 1 million people in the industry attended this tradeshow together with over 1180 exhibitors. Transaction volume reached CNY 13 billion during the tradeshow. The leading enterprise in Kitchen & Bath industry Kohler participated with its 30 global legal counsel. 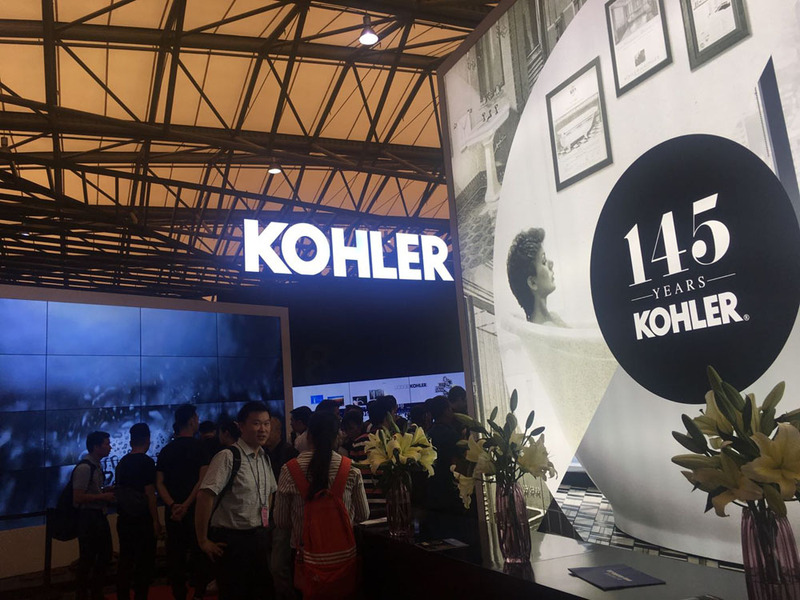 As Kohler’s main IP consulting team in China, the IP practice team of Chang Tsi was invited to be in the company of Kohler’s team for the tradeshow. 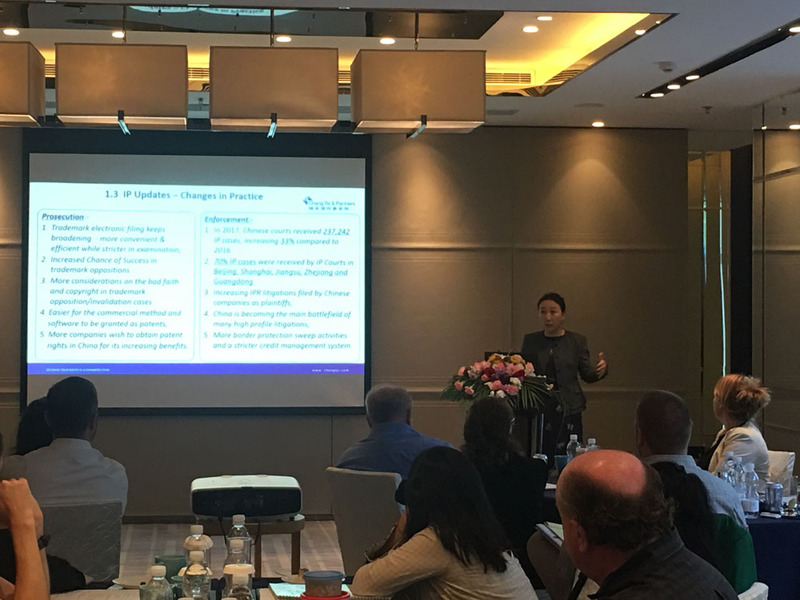 Meanwhile, Kohler held an annual meeting at the Shanghai Marriott Parkview Hotel on June 5th.. During the annual meeting, Ms. Spring Chang, Founding Partner of Chang Tsi & Partners, gave a speech entitled "IP Right Protection Strategy in Tradeshow in China". In this quite practical speech, Ms. Chang introduced the latest IP trend in China, explained the importance of IPR protection in the tradeshow, analyzed Kohler IPR protection strategy, and also mentioned the KBC 2018. Founded in 1873, Kohler is headquartered in Wisconsin and is one of the oldest and largest family-owned businesses in the United States. Kohler is the world's most famous manufacturer of kitchen and bathroom products, mainly producing high-grade kitchen and bathroom equipment. Kohler entered the Chinese market in 1995. It has 8 factories, more than 400 conventional showrooms and 8 flagship stores in China. 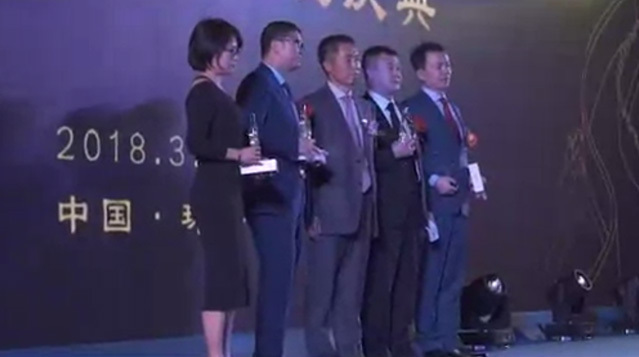 The invitation to the annual meeting shows Kohler's great recognition for and trust on the abilities of Chang Tsi & Partners to deal with intellectual property business. The lawyers and IP agents in different branches and various professional fields conduct teamwork operations and use the advanced technological office platform to provide customers with tailor-made, multi-level, all-round and one-stop legal services. Taking maximization of the clients’ interests as the priority, and the clients' needs as the driving force, Chang Tsi & Partners strives to become China's top intellectual property law firm in its constant practice and progress.